Build Local! O’Connor Building has combined stylish expertise and distinctive craftsmanship, shaping the visions of clients in the Sarasota area since 1989. 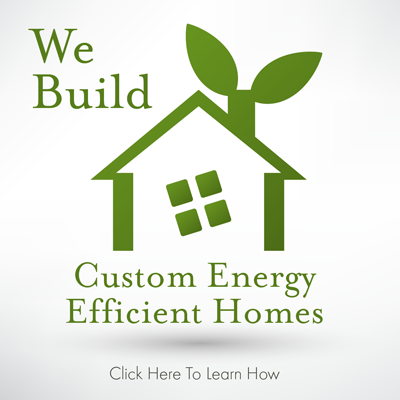 We specialize in building custom homes, additions and remodels, total renovations and commercial construction. 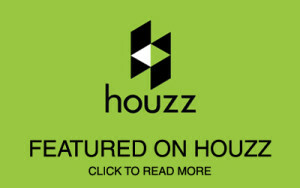 Our focus continues with mastery in the residential and commercial markets. Obtaining the title General Contractor our founder, Kevin O’Connor, shares his experience and enthusiasm for building with our elite family of clients. Maintaining a common goal, the O’Connor team has created a trustworthy reputation focused on their customers’ visions. This trust has created a pipeline of referrals- a stamp of approval from our customers about our quality. Taking proactive steps to ensure a more sustainable earth while saving our customers money. Click Here to learn how we do it. 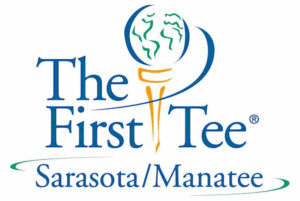 Proud to support the First Tee of Sarasota & Manatee County.